The real estate industry had been staying far away from the digital platform, resulting in loss of potential customers from all over the world. Deliforce, the Real estate Brokerage professionals tracking app brings the real estate and property industry to this platform helping in workforce and field workers management, along with efficiently tracking them, assigning work and gathering complete statistics of the operations. Automated work dispatch and efficient agent tracking makes this solution inevitable in the real estate and property industry. The customers of the real estate industry gets quick notifications and responses of their queries, along with updates of the property they enquired for, with details such as expected possession date and so on. The agents get their tasks automatically assigned, along with complete statistics of their daily work, helping them keep a perfect track of their busy schedule. 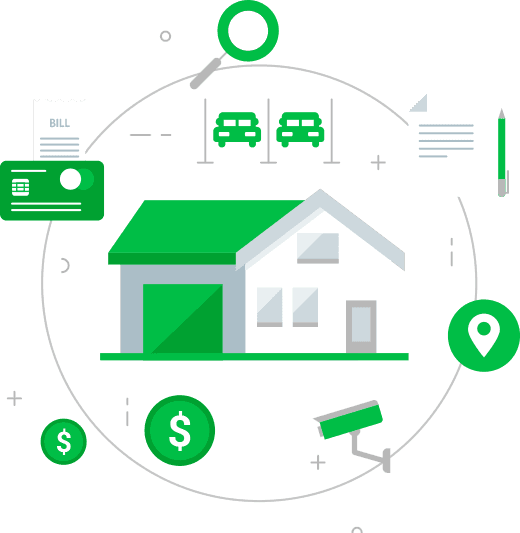 The dashboard tracks all the agents, the deliveries as well as the pickups and help in seamless operations of the real estate industry, along with keeping an account of their financial records. Why Real Estate Agents need Real Time Tracking App? 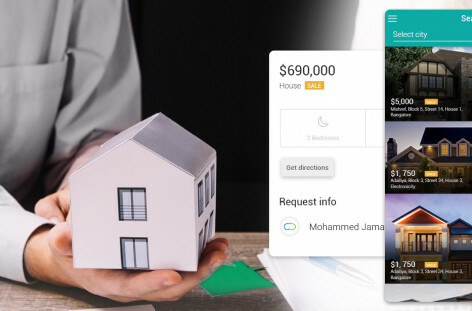 Real estate Agents professionals,who spend most of their working hours on field, thus making it difficult for the managers and admin to keep a track of all of them in real time.In such a situation a simple and user friendly real time tracking app is what the real estate needs. Looking for a real estate agent tracking system? Explore the brokerage and property manager for free!